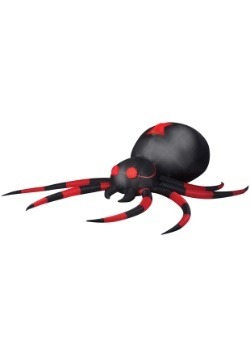 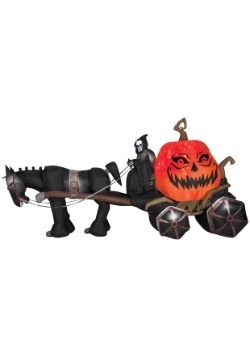 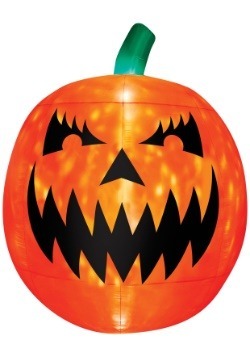 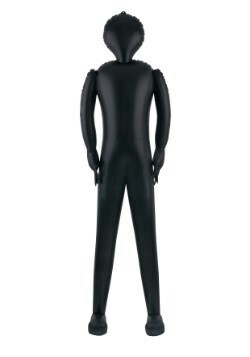 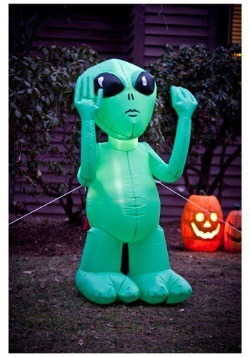 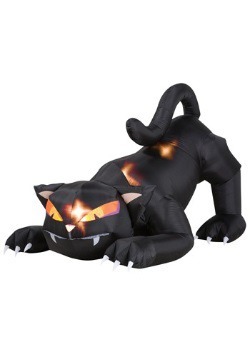 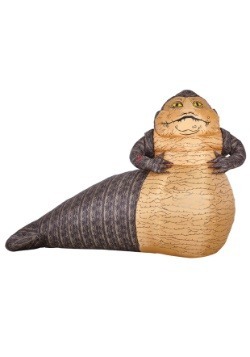 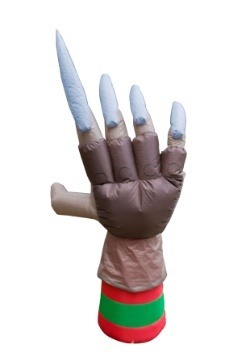 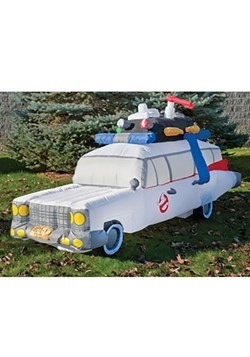 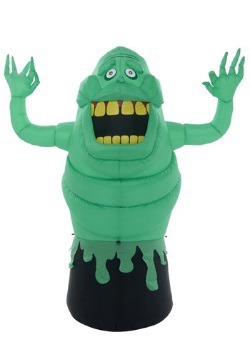 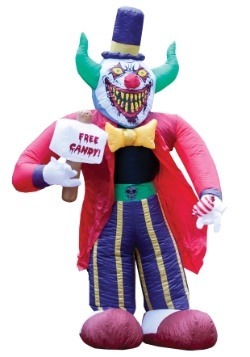 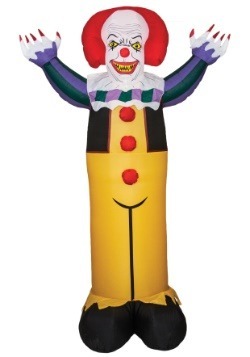 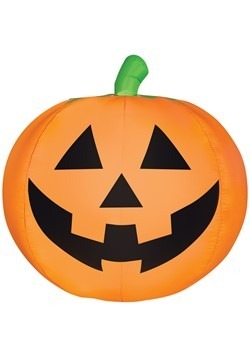 Add extra detail to your party or decor with our Halloween inflatables! 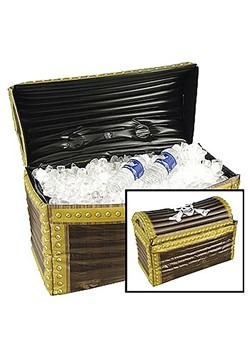 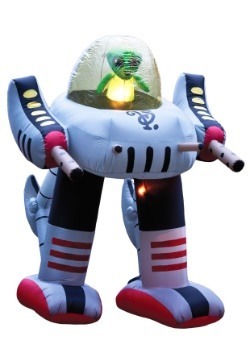 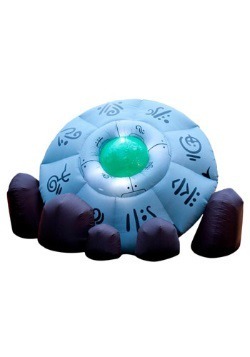 We offer a great selection of inflatable props including a pirate chest to keep beverages cool, a space shuttle for an outer space themed event and many more. 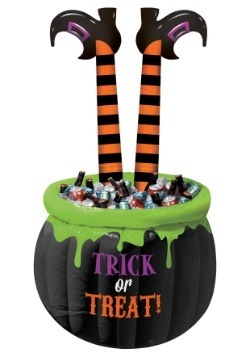 These decorations are great because the collapse for easy storage, but when inflated can make a big statement!